There are plenty of incidences in games and films where fighting for survival is a central theme. Think Castaway, or Robinson Crusoe. Now, it's time to add another to this list-Youda Survivor by Youda Games/G5 Entertainment. In Youda Survivor, the protagonist has been washed up on a tropical island, where elements, thirst, hunger and wild animals are threatening their existence. So the game prompts players to survive on this new found island in a variety of ways. It may sound like a serious "survival of the fittest" style game, but Youda Survivor is pretty lighthearted. It contains elements of the farming style games that so many people have grown to love on the App store and Facebook (I'm looking at you, Farmville), with an extra bit of narrative thrown in to pad it out somewhat. As previously mentioned, the game begins straight after you've been washed ashore after an accident at sea. Once regaining conciousness, you are told that an outsider will save the island from disaster, which is presented in a rather humorous still-images cut scene. Conveniently, this of course happens to be the latest recruit to the island-you. However, you must prove yourself a worthy hero in order to save the island from total destruction. Renown can be won in a variety of ways, such as collecting eggs, fighting the swashbuckling pirates, messing with the weather, feeding chickens, collecting items and digging water holes. 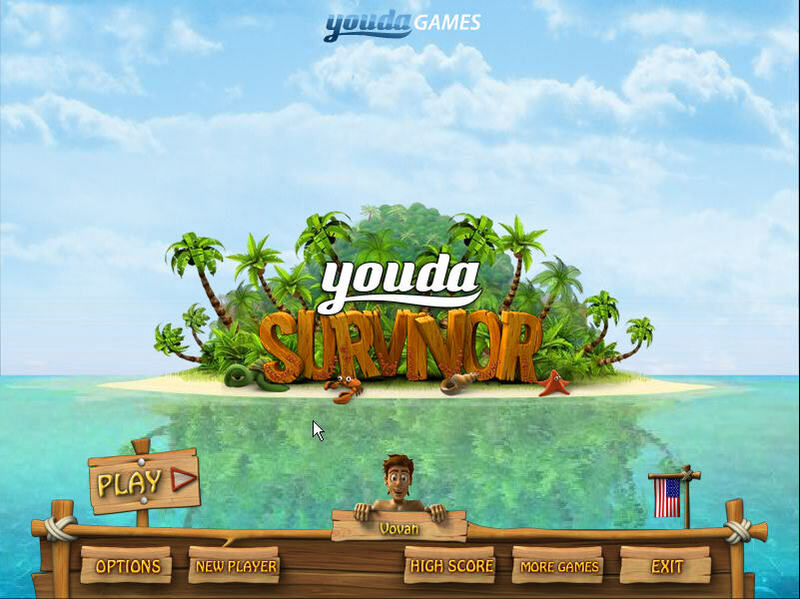 Like other games in a similar vein as Youda Survivor, the game requires players to complete specific tasks in order to complete a level and progress further through the game. It seems rather similar to the Farm Frenzy series in particular. Like any quest related game, the tasks start off incredibly easy (egg collecting), but get trickier as more have been unlocked. What is great about the game is the amount of different abilities that can be unlocked as you progress. For example, the weather can be controlled in order to complete particular tasks, powerful potions can be brewed to make you stronger, and access to a host of machinery. Tasks are completed by spending energy, which can be regained by eating your resources. However, thirst accompanies hunger, and this can be satisfied by drinking from the many water holes scattered throughout the island. As energy is spent, tokens are earned, which allow players to upgrade machinery in order to complete the trickier tasks. 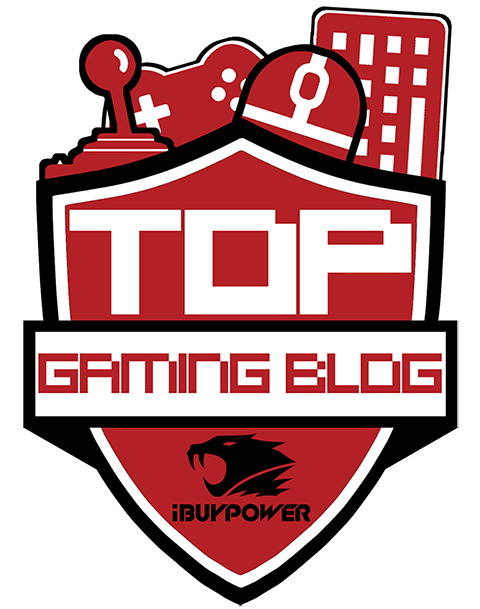 Tokens therefore allow players to continue to enjoy this frantic game for longer. Medals are also awarded depending on how fast a level is completed. Of course, it's great to go for the gold, but the game is surprisingly challenging occasionally, and demands a lot more patience and logic in order to complete them within a decent time. And why is the game so frantic? Well, there is so much to do in Youda Survivor that it feels like you are constantly tending to your island, and, as many of you would know from similar time management games, it eats up a considerable amount of time. Not that this is a bad thing-Youda Survivor is fun, and quite addictive for a while. Unfortunately it does suffer from a bit of repetitiveness. Like Farm Frenzy and all those other time management/farming games before it, Youda Survivor will involve a lot of completing the same tasks over and over again in order to unlock new actions. I have no doubt that a lot of people will enjoy this, but the content is a little unsubstantial after pumping a good amount of time into it. Although very similar to Farm Frenzy, there is enough here not only to attract fans of that series, but also has enough differences to grab the attention of a new audience. Youda Survivor is a harmless, lighthearted time waster which, although isn't that original, is challenging, frantic and rather addictive. The 80 levels included can be more tricky than other games in this genre, which not only helps to grab players attentions for longer, but also refreshes an overly tried and tested formula. 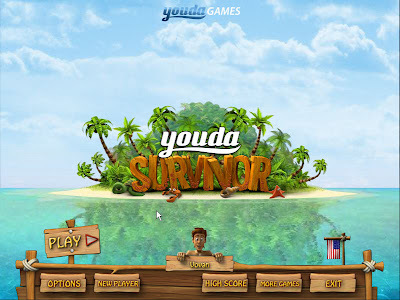 Youda Survivor can be downloaded for the iPod Touch/iPhone and iPad.